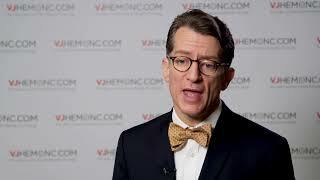 The recent FDA approval of bosutinib makes it the fourth inhibitor for the frontline treatment of chronic myeloid leukemia (CML), as Michael Mauro, MD, of Memorial Sloan Kettering Cancer Center, New York, NY, tells us in this interview. 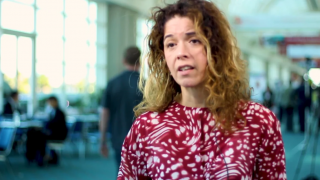 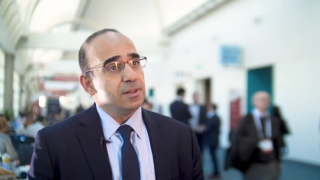 Dr Mauro explains how bosutinib has a unique safety profile that makes it more desirable than other inhibitors, such as imatinib, and emphasizes its use as a safe, effective inhibitor for CML patients (BFORE; NCT02130557). 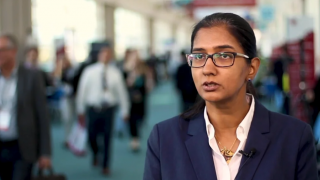 This interview was recorded at the American Society of Oncology (ASCO) 2018 Annual Meeting, held in Chicago, IL. 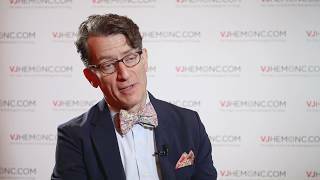 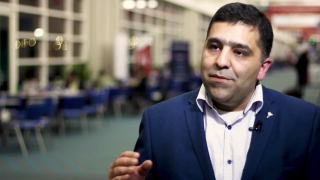 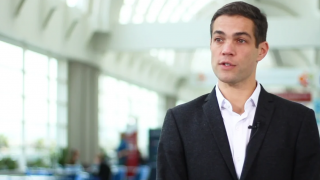 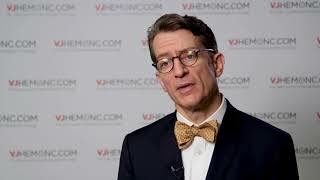 New drugs for CML: are more to come?